If you have a narcissistic mother, it can make life miserable. 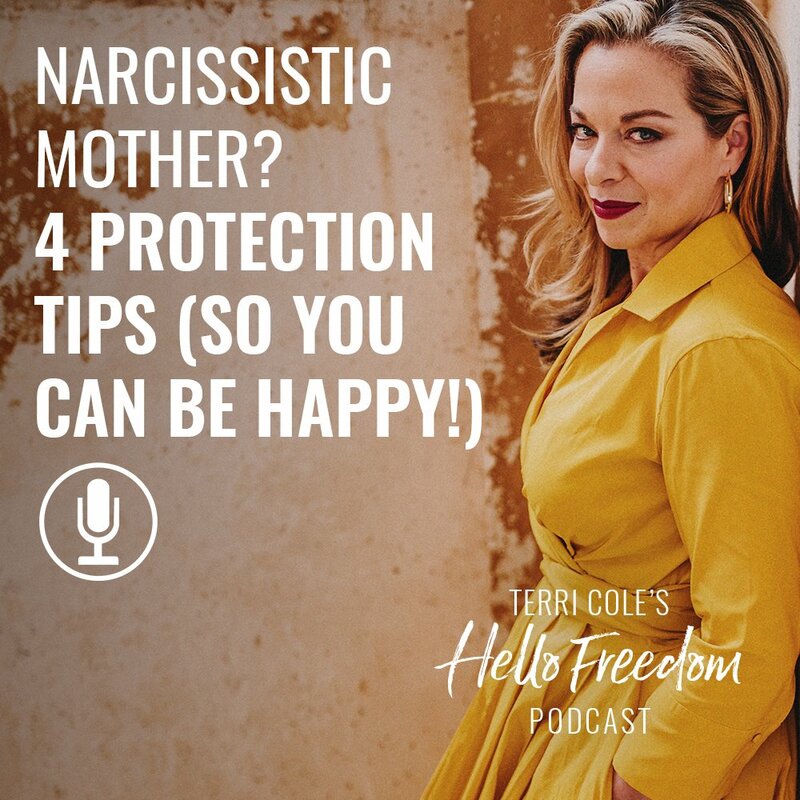 There are all different types of narcissism, but in this week’s episode, I share four protection tips so you can draw boundaries with a narcissistic mother. If you’re looking for more basics about what it looks like to have a narcissistic mother, check out my YouTube video. For many of you, if you have a narcissistic mother then I bet that you already know it. I hope you can put these four protection tips to use and implement them into your life so that you can actually be happy. Currently a caretaker(Alzheimer’s) in this situation. Super difficult. 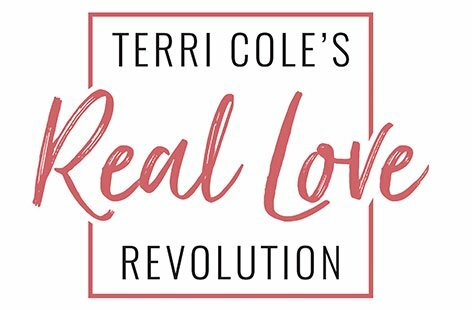 Thank you Terri for articulating so succinctly what I’ve experienced my whole life and am still enduring as a 56 yr old woman. Wishing I could meet with you for a session.